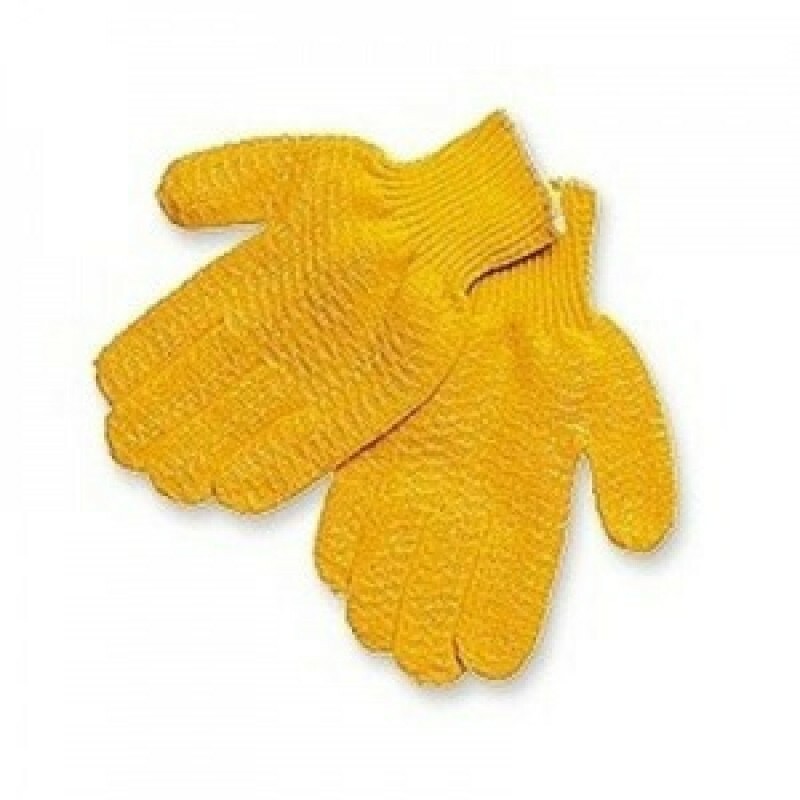 These multipurpose gloves are knit from heavy cotton / polyester yarn to extend wear. Seamless design ensures comfort. Honeycomb coating offers excellent grip with its tacky surface. Ideal for material handling, roofing, bottling and gardening.